Open Studio Labour Day 2019! 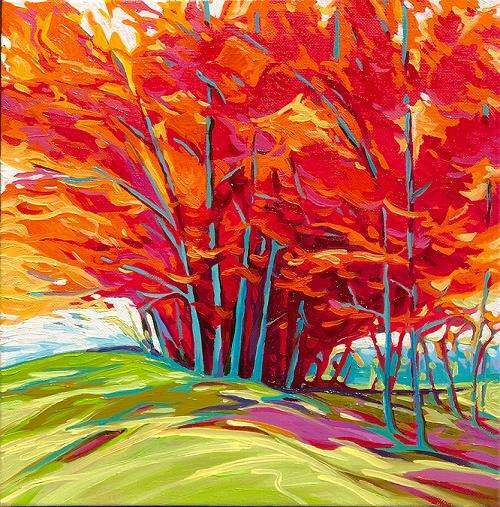 Canadian artist Margarethe Vanderpas is known for her unique interpretation of the Canadian landscape. Inspired by her surroundings, Margarethe creates lively landscape paintings of the limestone cliffs of the Bruce Peninsula and the shores of Georgian Bay and Lake Superior. Each year she explores new regions on foot and by kayak seeking new inspiration for her work.